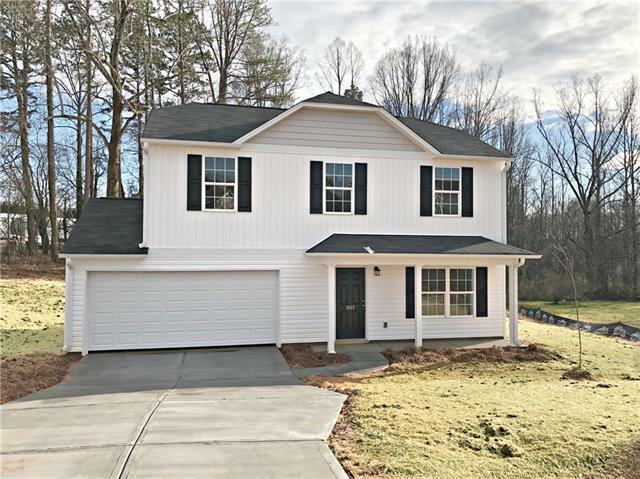 Check out this new construction 2 story home in Conover NC. 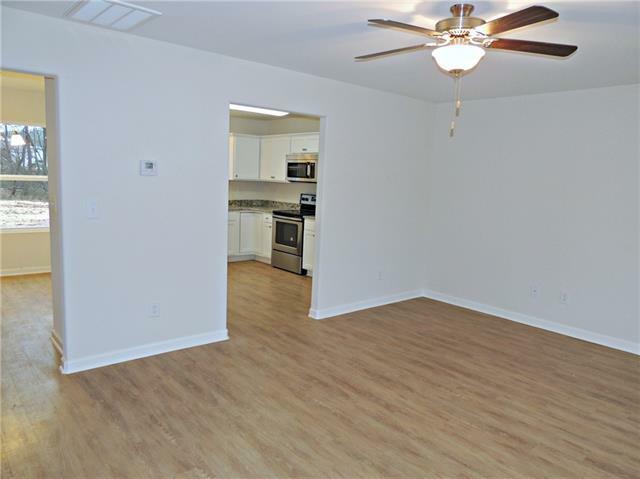 This home has a great layout with living room, kitchen and dining area on the main level and the bedrooms and loft area upstairs. The kitchen features shaker style cabinets, granite counters and stainless appliances. 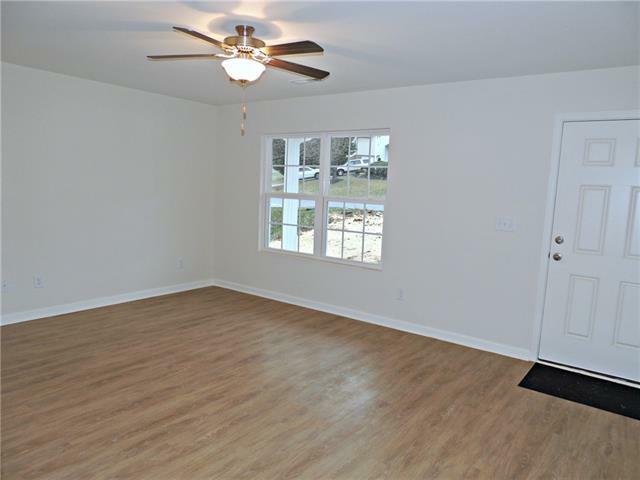 This home is a in a great neighborhood and is just minutes from downtown Conover and I-40. There are not many new construction homes in this price range that come on the market so act quickly before it is gone. 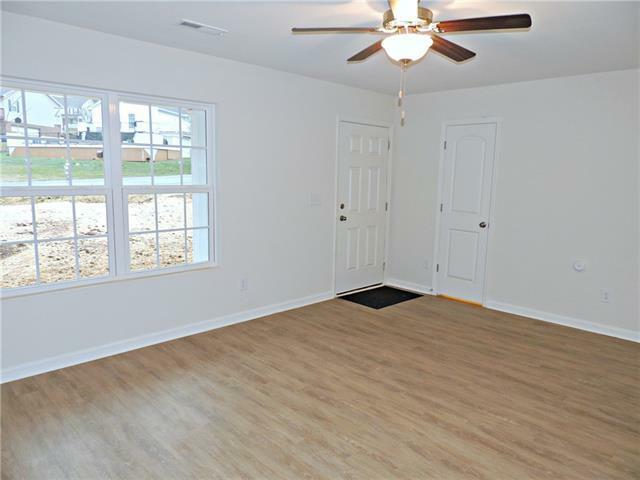 This home can be move in ready in 30 days or less. Offered by Hickory Real Estate Group, Inc. Copyright 2019 Carolina Multiple Listing Services. All rights reserved. The data relating to real estate on this Web site derive in part from the Carolina Multiple Listing Services, Inc. IDX program. Brokers make an effort to deliver accurate information, but buyers should independently verify any information on which they will rely in a transaction. All properties are subject to prior sale, change or withdrawal. Neither Mossy Oak Properties Land and Luxury nor any listing broker shall be responsible for any typographical errors, misinformation, or misprints, and they shall be held totally harmless from any damages arising from reliance upon this data. This data is provided exclusively for consumers' personal, non-commercial use and may not be used for any purpose other than to identify prospective properties they may be interested in purchasing. © 2019 Carolina Multiple Listing Services, Inc. Data last updated 2019-04-18T16:59:02.913. © 2019 Greater Greenville Association of Realtors Multiple Listing Service. All rights reserved. IDX information is provided exclusively for consumers' personal, non-commercial use and may not be used for any purpose other than to identify prospective properties consumers may be interested in purchasing. Information is deemed reliable but is not guaranteed accurate by the MLS or Mossy Oak Properties Land and Luxury. Data last updated 2019-04-18T17:01:10.5.